Kathryn Lundstrom is a reporting fellow at The Texas Tribune. Born and raised in Minnesota, she’s developed a fascination with Texas that’s kept her here four years and counting. In the summer of 2018, Katie completed a dual master’s program in Journalism and Global Policy Studies from the University of Texas’ LBJ School of Public Affairs and School of Journalism. Some of her previous work can be found in the Austin-American Statesman, the Austin Chronicle, the Texas Health Journal and Sports Illustrated, where she was a reporter intern. 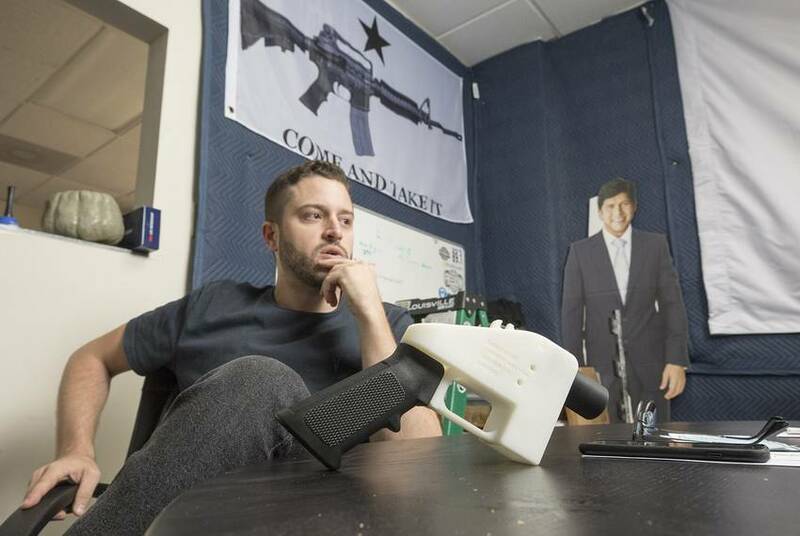 Austin "crypto-anarchist" Cody Wilson says buyers can name their price for 3D-printed gun blueprints.